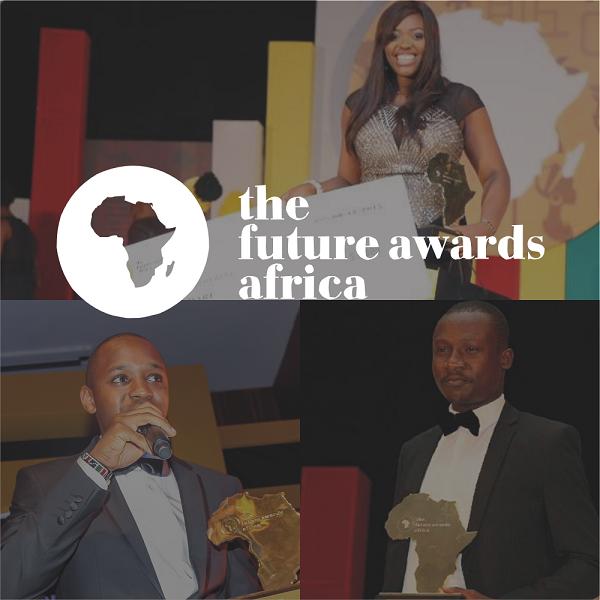 The Central Working Committee for Africa’s biggest youth event, The Future Awards Africa (TFAA), has announced its plans for the next 10 years of the awards. The move follows a review of the last ten years by its Global Board of Advisors – meeting in July 2016. Based on that decision, the series of events that make up TFAA will hold from country to country, focused on the peculiar issues of that country’s youth – and will be implemented through a mixture of centrally organized events, and franchises to organize events across the continent and outside. “TFAA is deliberately a cultural event – gathering the influencers, leaders, and media to spotlight achievement and value and growth,” said Obiageli Ezekwesili, former Vice President of the World Bank, who is a member of the Global Board of Advisors for TFAA. “However at its core, of course, it is about impact – the celebration and acceleration of impact, especially on communities. Over the next three years, TFAA will hold in Nigeria, Ghana, Kenya – with an approved franchise to hold in Cote D’Ivoire. 10 franchises have also been opened up by the committee for approval. “This will culminate every three years in an African event that will be a meeting of minds of the brightest and best of Young Africa – to collaborate, to network impact, and to cross-learn,” said Jamie Drummond, co-founder of ONE and another member of the board. 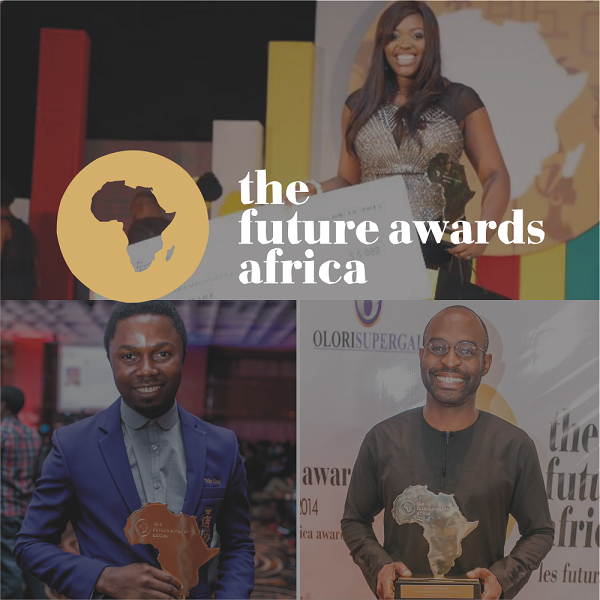 This year, the award will host a Nigeria edition – that will focus on finding bright spots in what has been a difficult year for Nigeria; identifying the innovators, entrepreneurs, creative and leaders who have built, or extended models of growth and change regardless.